There will be an artist talk about the project In Homer Watson’s Foot Steps this Thursday, August 13 from noon to 1pm at Homer Watson House & Gallery. I appreciate the support of the Region of Waterloo Arts Fund and and the Ontario Arts Council. 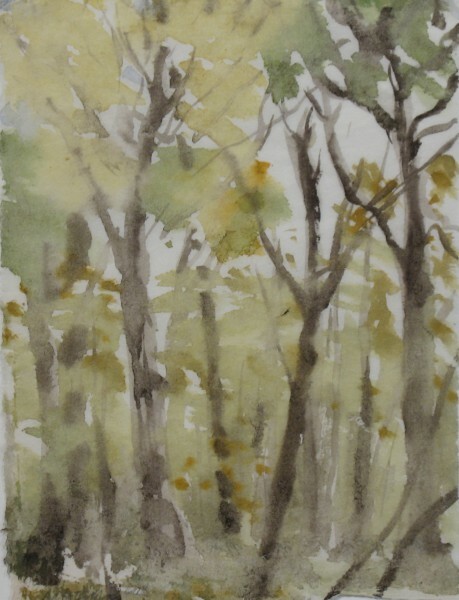 Tags: Cressman Woods, Doon, Grand River, Homer Watson, Kitchener, painting, Region of Waterloo Arts Fund, Robert Achtemichuk, Schneider Creek, Tilt's Bush, urban landscape, washi, watercolour | Permalink.